Our (SVR) Stolen Vehicle Recovery System has achieved dramatic advancement over the traditional ground based tracking systems, which rely on specialty equipped police cars and towers to randomly search the regional areas for a radio signal from a stolen vehicle. 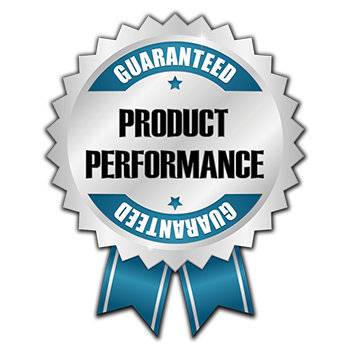 Instead, this Mobiletrace SVR Device offers an interfaced GPS satellite tracking and GPRS cellular data transfer system, which is the most advanced tracking & recovery system on the market. With our Stolen Vehicle Recovery System you can expect 24/7/365 Full Nationwide Coverage with Dedicated Stolen Vehicle Recovery Specialists only a phone call away. Using Custom Software with Google Earth our SVR Specialists are able to pin-point the exact location of your vehicle and notify the local authorities for you. The Recovery process of your vehicle could start soon after the vehicle was stolen. Vehicle theft is a common occurrence across the United States. Recently reported by FBI’s Uniform Crime Reporting (UCR) Program, on average a vehicle is stolen every 90 seconds. This means more than 700,000 vehicle’s or more are stolen every year. 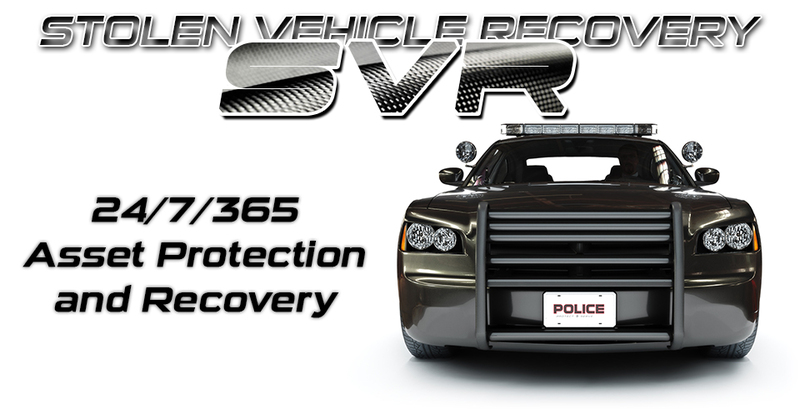 First the (SVR) Stolen Vehicle Recovery System is installed into the vehicle by the Dealership. 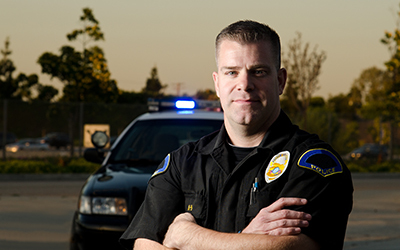 The Stolen Vehicle Recovery System is equipped with both Global Positioning System (GPS) and Cellular (GPRS) Technology, which allows Nimbo servers to pinpoint the exact location anywhere in the U.S. as long as a cellular signal is available and the Stolen Vehicle Recovery System is operating properly. Once you notice the vehicle has been stolen you will contact the Stolen Vehicle Recovery Hotline. Dedicated SVR Specialists will use custom software to pinpoint the location of the stolen vehicle. Once located, the Specialist will contact your Local Authority to begin the Recovery Process of your vehicle.